Generally, we place students in a class by age. If a student needs to be in a different class, a teacher or office assistant will notify you. All students are asked to have their hair pulled away from their face. A bun is required for ballet! Jazz: leotard, tank top or fitted shirt with dance shorts, capris, yoga or jazz pants, black jazz shoes. 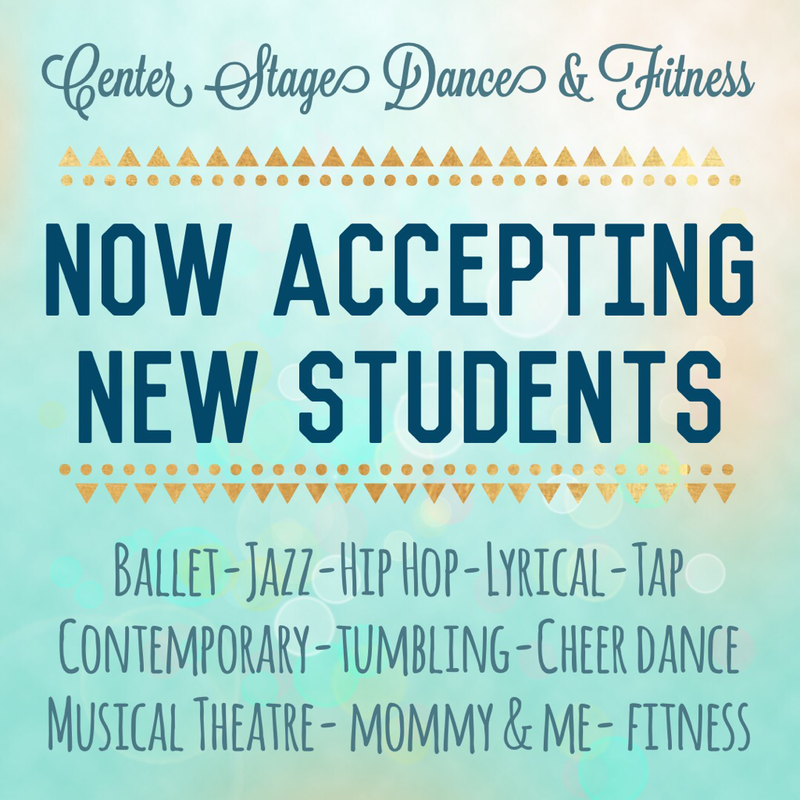 Tap/Irish Step: leotard, tank top or fitted shirt with dance shorts, capris or leggings, black tap shoes.